Baby teeth are important and need proper care. Find out how to look after them. Read more brushing and diet. Find out about common problems that affect the oral health of infants and toddlers. Baby teeth are important and need proper care. 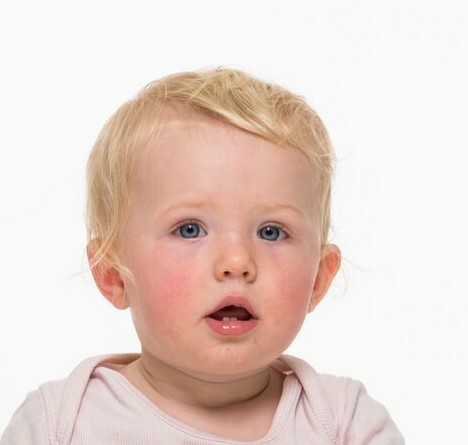 These teeth help your child to eat and speak properly. Healthy teeth look good and are important for self confidence. They also help retain space for the eruption of permanent teeth, which helps prevent crowding. Enrol your child at a dental clinic and have regular dental check-ups.